Melting Pot has brought back the Free cheese fondue! The deal is valid only 4/9-4/12 with a reservation. When you call to make the reservation mention the National Cheese Fondue Day promotion. Find your local Melting Pot. I posted this last year and our local Melting Pot was full within the hour. These reservations go fast because it is flat out free, no purchase necessary. I encourage you to tip on the price of the cheese, however. Try the Fiesta Cheese, it’s delicious! 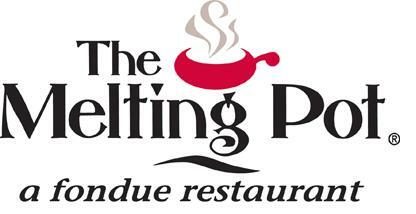 Head here to become a club fondue member for extra coupons and promotions to Melting Pot.